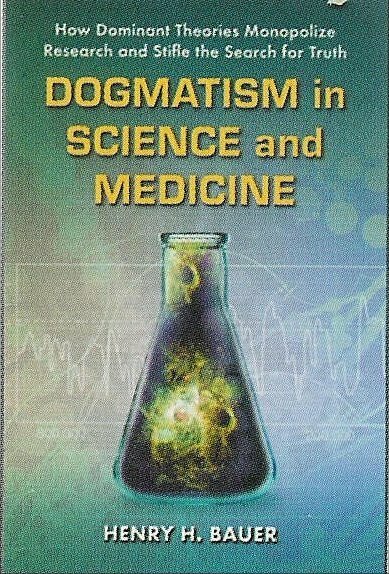 In Dogmatism in Science and Medicine, I mentioned prescription drugs as illustrating the dangerous consequences of dogmatism (pp. 238-42), but I was not aware then of the degree to which psychiatry had become an alarmingly health-threatening knowledge monopoly. 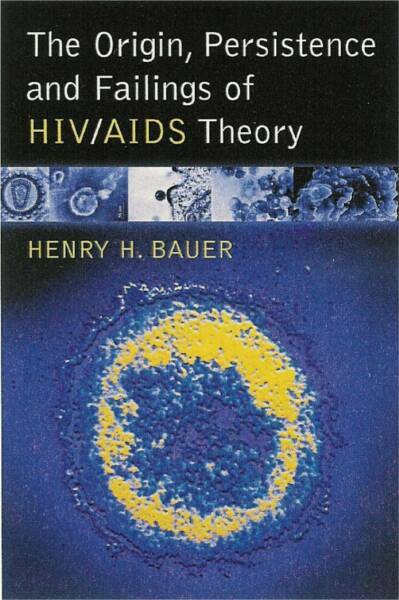 I did note some time ago on my HIV/AIDS blog that this parlous situation pervaded psychiatric as well as other medical practice (The drug business, 2011/04/25 ), to the extent that pharmaceutical treatment of mental illness has actually increased instead of decreasing the number of people supposedly suffering mental disorders (BIG medical blunders, 2012/01/25). Underlying this blundering is the manner in which mental disorders are defined and diagnosed. “At its annual meeting . . . [a year ago, May 2012], the American Psychiatric Association did two wonderful things: it rejected one reckless proposal that would have exposed nonpsychotic children to unnecessary and dangerous antipsychotic medication and another that would have turned the existential worries and sadness of everyday life into an alleged mental disorder. But the association is still proceeding with other suggestions that could potentially expand the boundaries of psychiatry to define as mentally ill tens of millions of people now considered normal. . . .
“I . . . have reluctantly concluded that the association should lose its nearly century-old monopoly on defining mental illness” [my emphasis]. 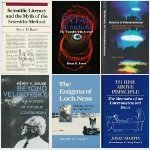 Although the printed title of Frances’s piece is “Diagnosing the D.S.M.” the on-line link to that article shows as “break-up-the-psychiatric-monopoly” , as my correspondent friend had noticed. 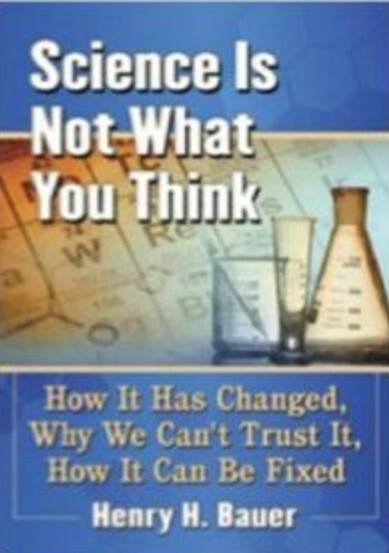 I had written quite similarly, that “As war has long been too important to leave to the generals, so science has become far too important to be left to the scientists” (p. 167 in Dogmatism in Science and Medicine). Overdiagnosis harms people world-wide and exacerbates under-treatment by wasting much needed resources. (1) Over 320 scientists, clinicians, policy-makers and consumer advocates from almost 30 countries across 6 continents have just attended the first scientific conference on preventing overdiagnosis, and related problems of overmedicalization, overdetection, diagnosis creep and overtreatment. (2) The conference was organized by an alliance of one of the world’s most respected medical journals, BMJ and the United States’ most trusted consumer organisation, Consumer Reports, The Dartmouth Institute and Australia’s Bond University. The just completed conference ‘Preventing Over Diagnosis’ was easily the most important meeting I ever attended. Sponsored by the British Medical Journal, Consumer’s Reports, and Dartmouth and Bond Universities, the goal was to identify the excesses in medical care and to figure out how to correct them. The evidence is compelling that we in the developed countries (especially the US) are overtesting for disease, overdiagnosing it, and overtreating. Wasteful medical care of milder or nonexistent problems does more harm than good to the individual patient, diverts scarce medical resources away from those who really need them, and is an unsustainable drain on the economy. Read the whole piece and, like me, be tempted into at least temporary optimism that the governmental-medical-industrial edifice might be morphed into something that benefits primarily people who get ill.